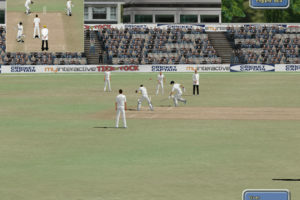 International Cricket 2010, which is coming in June for Playstation 3 and 360 is not available for PC. 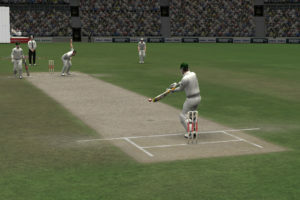 However, sources reveal that Codemasters will be releasing a PC cricket game during World Cup 2011. 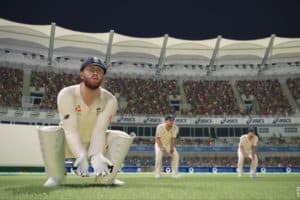 According to Zapak’s CEO Rohit Sharma, they will be publishing casual cricket games worth 10th lacs while Codemasters will be releasing the game on PC format. The whole news came from a Press release website. 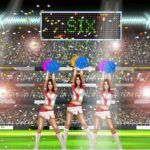 “Zapak plans to launch 11 cricket games in the next seven months for its gamers. A casual flash-based game can be sourced for a cost of Rs 10 lakh. For the World Cup 2011, the Codemasters game will be released on the PC format“- said Rohit Sharma , chief executive of Zapak. 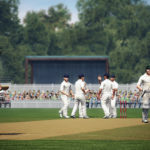 This seems to be a good sign for the future of PC gaming and gamers who were awaiting for a PC cricket game from Codemasters will finally be able to get something next year in relation to World Cup 2011. This also hints that the game may be officially licensed by ICC which will result in more licensed teams and graphics. CricketGaming will be bringing you more updates regarding this unannounced title along with the official confirmation soon since this is a just a rumour at the moment. please make a very good cricket game for PSP. it must be with very good and high graphics . we all PSP owners are waiting for a very handsome cricket game for our PSP. 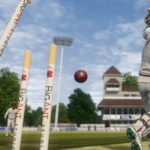 i want soon de game cricket 2011…. !